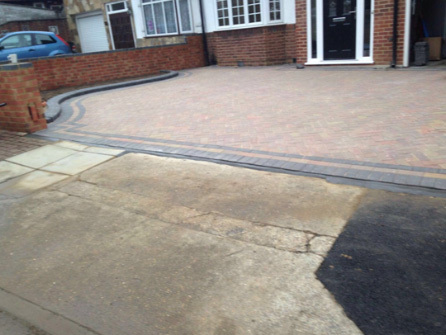 If you are reading this then you must be keen to have a new driveway installed? 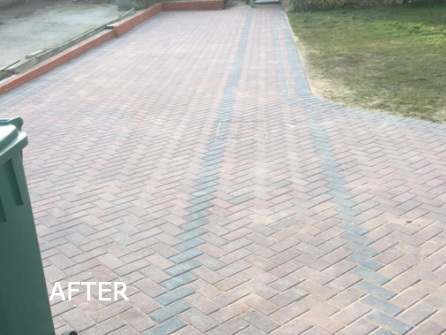 A stunning driveway can dramatically transform the appearance of any property, provides convenient off road parking and adds value to your home. 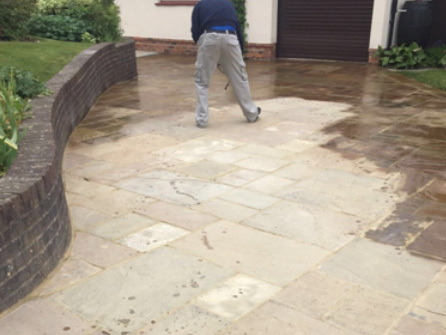 With our 30+ years of experience in the patio and driveway industry, you can rest assured you will receive a quality finish to compliment your home for years to come. 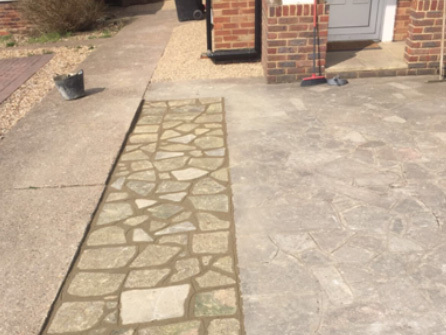 We offer the very best driveways Essex services to domestic and commercial clients; take a look at our gallery to see our recent work! 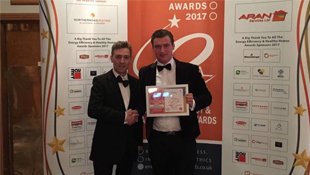 We treat every client with total respect and strive to work towards a very professional standard; your total satisfaction is very important to the success of our business. 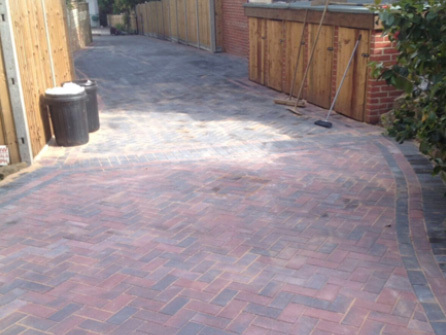 We undertake a number of Essex driveway services, ranging from domestic to commercial clients. 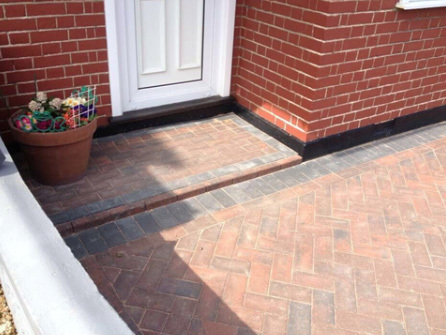 Whatever the size of the project, we aim to establish the exact needs of each client so that a price can be quoted from the start with no hidden extras. 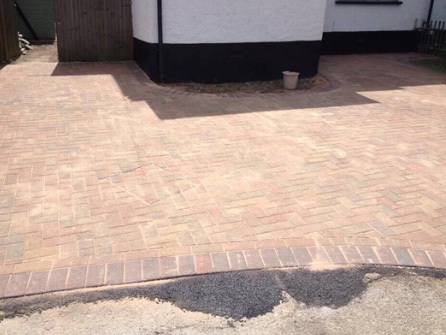 If you are transforming your front garden into a driveway, we can also check and advise on any planning permission you may need in your area. 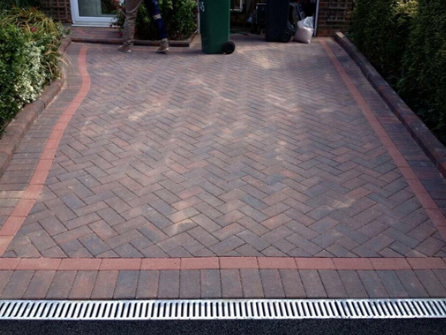 We use only the highest quality materials, so you can rest assured your driveway when installed by Forest Drives & Resin Ltd will last for years to come. 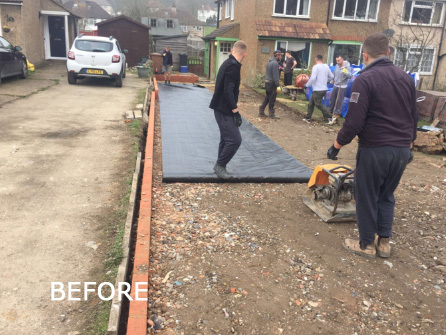 Our aim is to build you a driveway that will last for many years to come whilst giving you no problems other than general wear and tear. 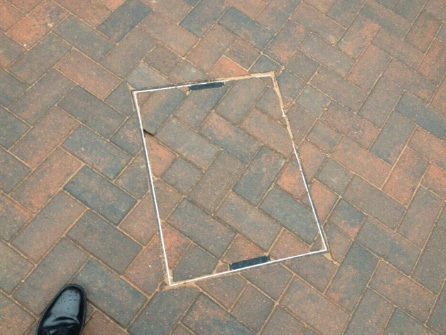 All of our work is guaranteed and we are fully insured. 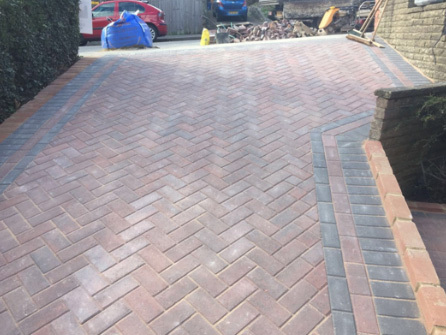 We do not always require a deposit, payment is normally on completion once the customer is 100% happy with the driveway installation. 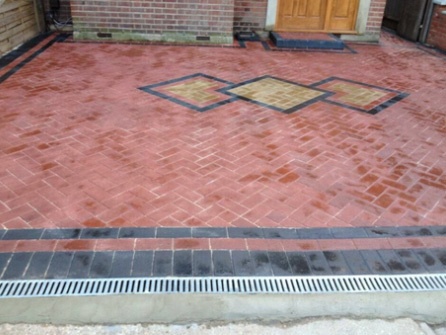 Forest Drives & Resin Ltd specialise in the design and installation of stunning driveways and patios in Essex and the surrounding areas. 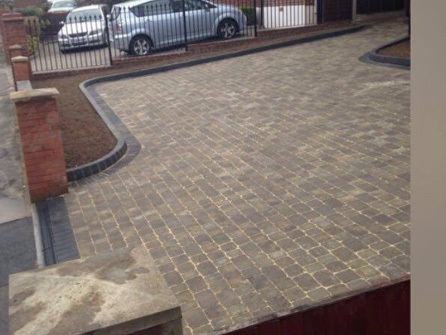 We provide a number of driveway services including resin driveways, block paving, tarmac and gravel and shingle. 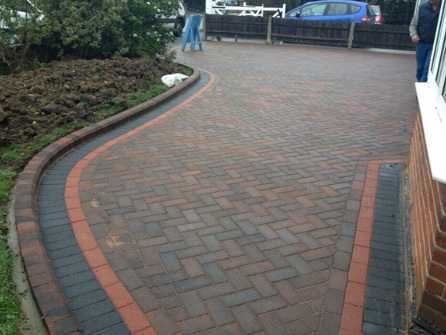 If you are interested in any of our Essex driveway services, please call us today on Freephone 0800 170 0215.